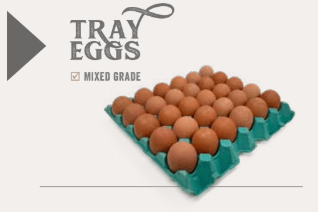 At Zealand Farms, we go out of our way to produce the finest grade eggs around. 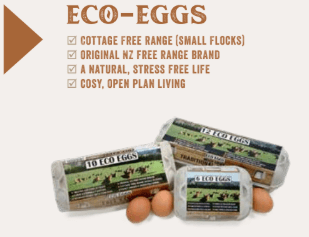 And if free range or organic is your thing, we’re particularly big on walking the talk. 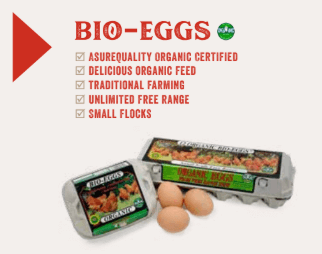 We specialize in organic and free range eggs which we sell to retailers, whole sellers as well as to the hospitality industry. 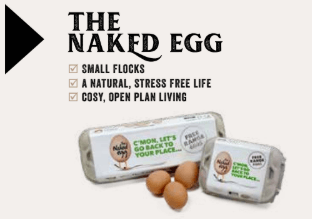 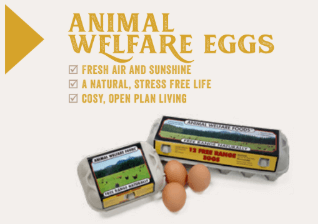 Many chefs in top restaurants swear by the freshness and cooking reliability of our eggs.